"The distant cousin from the city that sometimes goes hiking in the mountains"
I personally am not a fan of yama girl, but mostly because I so often see them compared to mori kei as being so closely related. 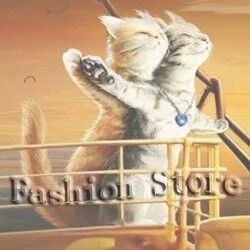 In my opinion, the styles are completely dissimilar. The concept might be similar, mori girls in the forest and yama girls in the mountains or forest, but the styles are very different. 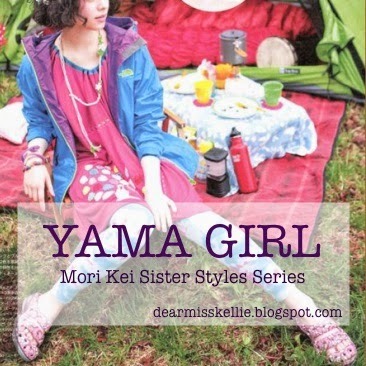 Yama girl includes bright neon colors, wind breakers, exercise gear, backpacks, and hiking shoes. Nothing about blending into the forest or being from the forest, no air of mystery or fantasy. 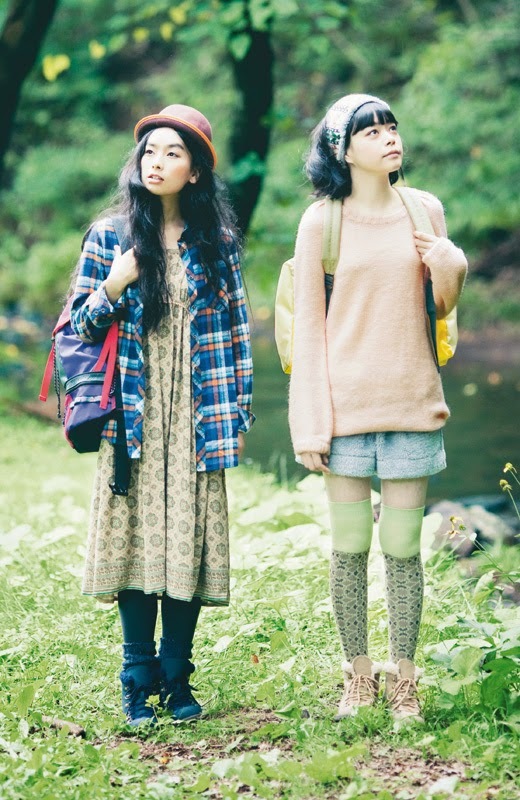 I have seen a few well-done yama coords that have an air of natural kei, which I definitely prefer and think is a very cute way to go hiking. The pictures below would represent that cross-over. Plaid is also a popular pattern, whether you're doing a cross-over coord or not! I like the idea of mori girl, but I like the practical aspect that yama girl seems to lend to actually walking around in the forest. Especially living in the southern United States and wanting to go hiking, mori kei seems overly layered and hot to actually be good in the forests.